This process involves reconnecting the male reproductive tract after interruption by a vasectomy. Those who have undergone vasectomy have been told that the process is irreversible, but with the help of research and technological advances it has been made possible to reverse the procedure. Since the procedure is demanding and will involve technical mastery, only the experts must be consulted. The PUR clinic is able to provide their expertise as to how vasectomy reversal should be conducted. Before undergoing the process, the patient will undergo evaluation. If it’s determined there are no possible health risks, the doctors will proceed with the procedure. The patient will be given a regional anesthetic and undergo sedation. The operating time will usually last from 1 to 4 hours depending on the anatomical complexity, as well as the skill of the surgeon. 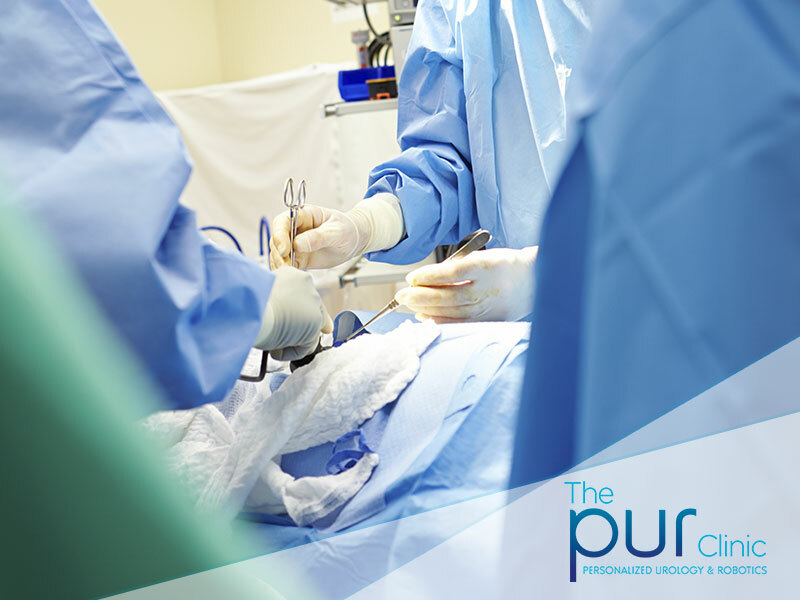 Why choose The PUR clinic for this procedure? There are other hospitals who are providing this type of operation, but they would not necessarily be focused on the needs of the patients due to the number of cases that have to be handled. The PUR Clinic, on the other hand, was solely created to handle cases like this. That means you can rely on exceptional patient care services. The PUR Clinic is able to provide advanced and innovative patient-centered care. The staff have been trained to handle cases related to male fertility; they are also able to handle other issues like chronic testicular and groin pain. Who are the PUR Clinic surgeons? The surgeons who will be handling the case are Dr. Brahmbhatt and Dr. Parekattil. They are well trained global pioneers when it comes to the field of robotic assisted microsurgery. They have already performed 1,000 procedures using this technology and can promise extensive knowledge when handling the procedure. Should you go to The PUR clinic for consultation? Chronic groin pain is something that must not be disregarded. It could be a sign of a deeper health issue. There are a number of reasons why males will feel irritation on the groin area, and waiting until it turns to severe pain might hinder the chances of finding a cure. If you experience mild irritation along with other unexplained pain, it would be best to consult the experts at The PUR Clinic in order to prevent further health risks that will affect male fertility and overall health.